Czech Prime Minister Andrej Babis has arrived in Morocco for an official visit at the head of a large delegation. 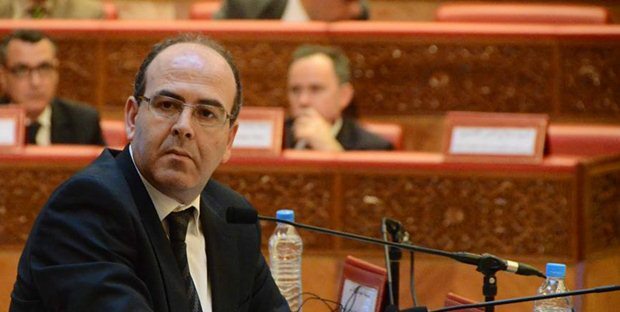 Moroccan Head of Government Saad Eddine El Othmani welcomed Czech Prime Minister Andrej Babis upon his arrival Tuesday at the Rabat-Sale Airport. Rabat – Moroccan Head of Government Saad Eddine El Othmani welcomed Czech Prime Minister Andrej Babis upon his arrival Tuesday at the Rabat-Sale Airport. Minister of State for Human Rights Mustafa Ramid, and State Secretary to the Minister of Foreign Affairs Mounia Boucetta were also at the reception of the Czech prime minister. Babis is on a two-day business visit to Morocco at the head of a delegation of 37 business leaders in addition to Czech Minister of Industry and Trade Marta Novakova, State Secretary of the Ministry of Foreign Affairs Miloslav Stasek, and Czech Ambassador to Morocco Hanane Saadi. According to Czech Radio, Babis and El Othmani will sign an inter-governmental agreement on industrial cooperation and will discuss migration issues. Morocco is the Czech Republic’s biggest economic partner in the North Africa region. 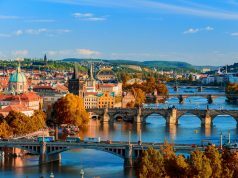 Over the past five years Czech exports to Morocco have doubled and many Czech companies are operating in Morocco, according to Czech Radio. 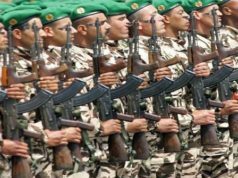 In March, Morocco and the Czech Republic finalized a military cooperation deal and discussed how to ensure its smooth implementation. The aim was to consolidate military and defense technical collaboration. 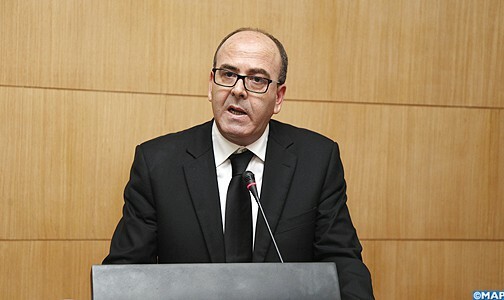 The deal was made between Moroccan Minister-Delegate for National Defense Abdellatif Loudiyi and the Czech Deputy Minister for Foreign Affairs Martin Tlapa, following royal instructions. The two officials exchanged views on methods for strengthening cooperation between the two countries in the field of national defense. 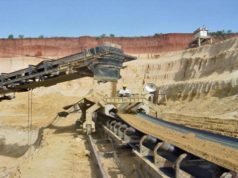 Morocco and the Czech Republic also cooperate in the mining sector.